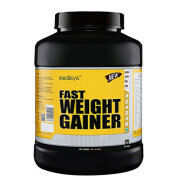 Medisys Fast Weight Gainer Contain 24gm healthy Carbohydrate consumed by both men and women for healthy weight gain. 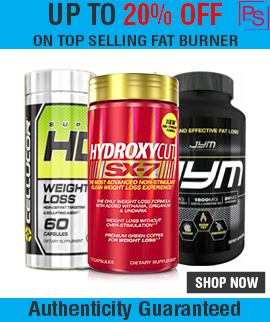 Medisys Fast Weight Gainer has a balanced and effective blend of high quality proteins, vitamins and minerals, carbohydrates and fats which can be consumed by both men and women for healthy weight gain. 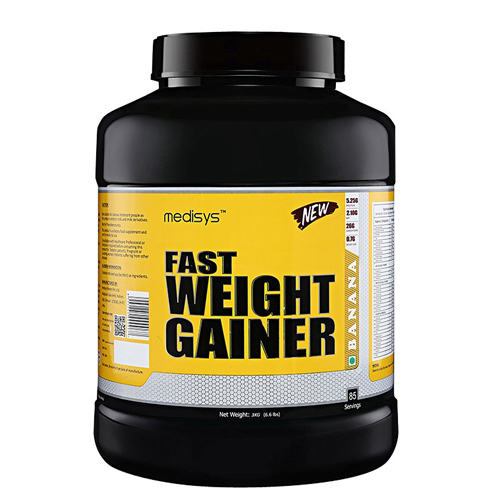 Medisys Fast Weight Gainer ensures a constant and healthy weight gain without eating an unhealthy dead calories. 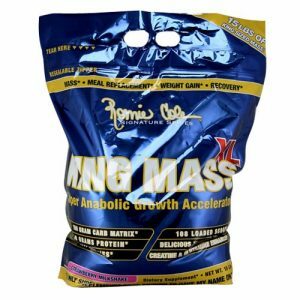 Medisys Weight Gainer has about 23.38g of high quality complex carbohydrate which makes up the bulk of your daily calorie intake. 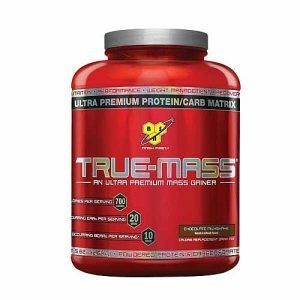 Increases the energy level of your body. 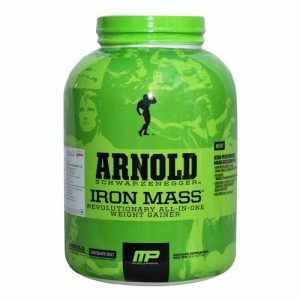 Dietary fibres for better absorption of proteins and carbohydrates. 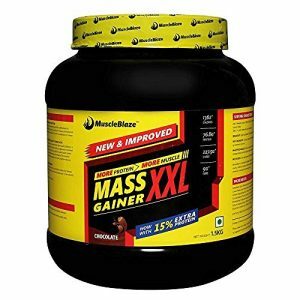 Medisys Weight Gainer has about 5.53g of high quality protein which ensures that your fat stores are not getting burnt up and the nitrogen balance of your body is maintained. 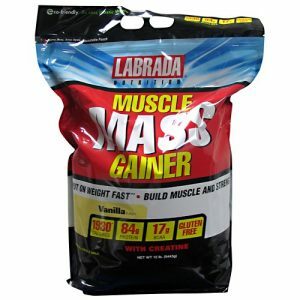 Medisys Weight Gainer has about 2.26g of fat which acts as an essential stores of energy. 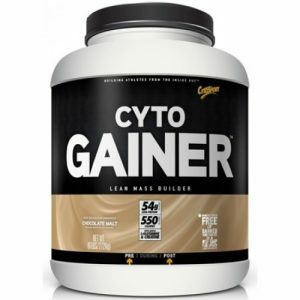 Medisys Weight Gainer has about 0.105g of dietary fibers which helps in quicker digestion and better absorption of Carbohydrates and proteins. 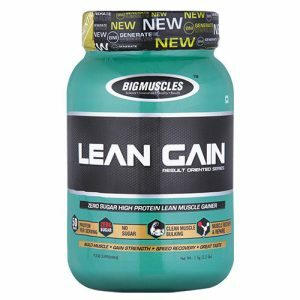 Medisys Fast Weight Gainer Ingredients: Dairy Whitener, Maltodextrin, Sugar, Barley Malt Extract, Soy Protein Isolate, Banana Flavour, Vitamin and Mineral Premix, Xanthan Gum and Sodium Chloride. Contains permitted synthetic flavor. 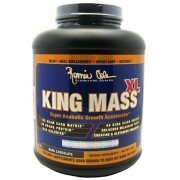 Overages of vitamins and minerals have been added to compensate the loss on storage. 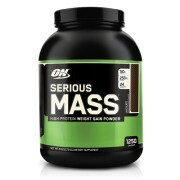 All Medisys Supplements Sold at Proteinsstore.com are Genuine, Buy Best Mass Gainer Online.